BGM Certified Public Accountants is a full-service Accounting & CPA firm licensed in FL. All our CPA’s hold valid FL CPA certificates. 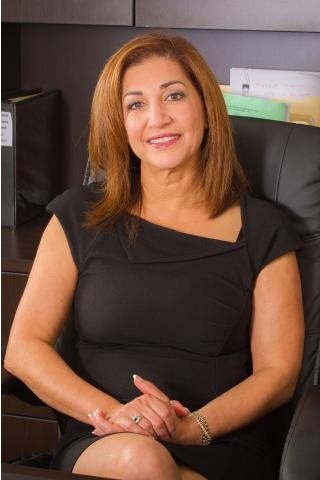 Roya’s success comes primarily from many years in the private sector with positions as Chief Operating Officer and Chief Financial Officer providing financial and operating solutions to multi-million dollar companies. As CFO of a large Dental Practice Management Company from 2000-2009, Ms. Baxter spearheaded the financial development of over 40 practices, doubling revenues in ten years to $55 million. Her vision for Baxter, Goode, Medvin & Giarracco, Certified Public Accountants (BGMG) is to more closely tie tax planning, cash management, and budgetary disciplines which are the hallmarks of success for any firm, regardless of size. 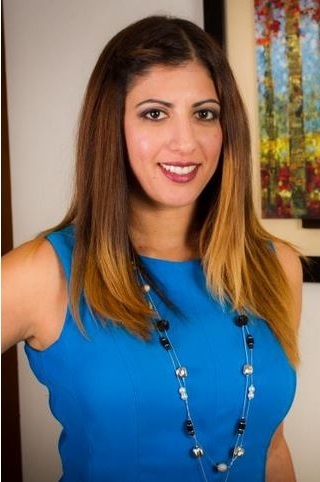 A graduate of Florida Atlantic University and a Certified Public Accountant, Ms. Baxter offers a host of “Virtual CFO” services to clients that include financial analysis, budgeting, projections, risk management, and contract/bank negotiations. These services allow clients to engage BGMG not only for tax and accounting matters, but all areas of financial and cash management. Ms. Baxter has a distinguished record spanning 20 years with professional services companies, working hand in hand with their CPAs, to meet aggressive financial and economic goals. Lowell has been providing Certified Public Accounting Services focused on creative tax planning and compliance, small business consulting, and tax exempt audits for the past 28 years. Mr. Goode has tremendous depth of experience in partnering with small and medium sized firms to achieve their financial goals. His commitment to the local community includes 15 year tenure with the Davie Community Development Agency; he was the Chairman for 5 of those years, and a 36 year relationship with the Florida Lions. He is also a member in good standing of the Florida Institute of Certified Public Accountants, and the American Institute of Certified Public Accountants. 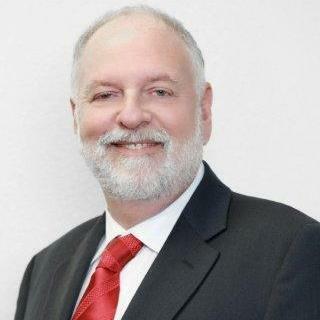 Andrew Medvin, CPA has been a practicing Certified Public Accountant in South Florida for the past 37 years, and has a reputation for professionalism, personalized service, and integrity. He studied accounting at the University of Miami after obtaining his Bachelor’s degree from Ripon College in Wisconsin. 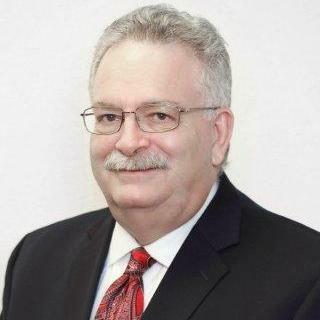 Mr. Medvin is also a community leader as a member of Broward County School Board Audit Committee and past President of Beth Am Israel. He is also a member in good standing of the Florida Institute of Certified Public Accountants and the American Institute of Certified Public Accountants. Shannon as the BGM Accounting Manager has ten years of business experience in both management and accounting. She holds both a bachelors and masters degree in accounting from Florida International University. She manages the staff of accountants and bookkeepers performing monthly, quarterly and annual services for BGM clients.